Discuss horror and gaming and everything in between with your host Mistress Barbie. Come in, sit down and rot awhile. Listen to interviews and reviews of your favorite things in horror and gaming. Take a seat because you won't be leaving this nightmare anytime soon. Undead Noise is the podcast for BioGamer Girl Magazine. Interviews cover all aspects of media including film, books, music, television, and comics to name a few. 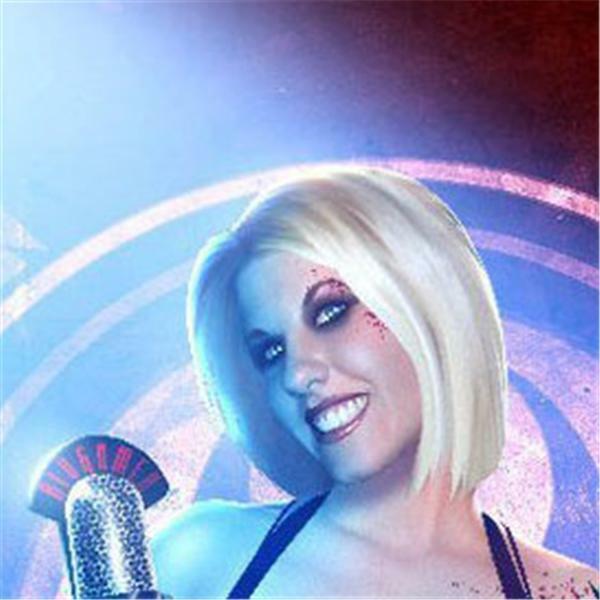 The host for Undead Noise is Mistress Barbie (Amanda Dyar).